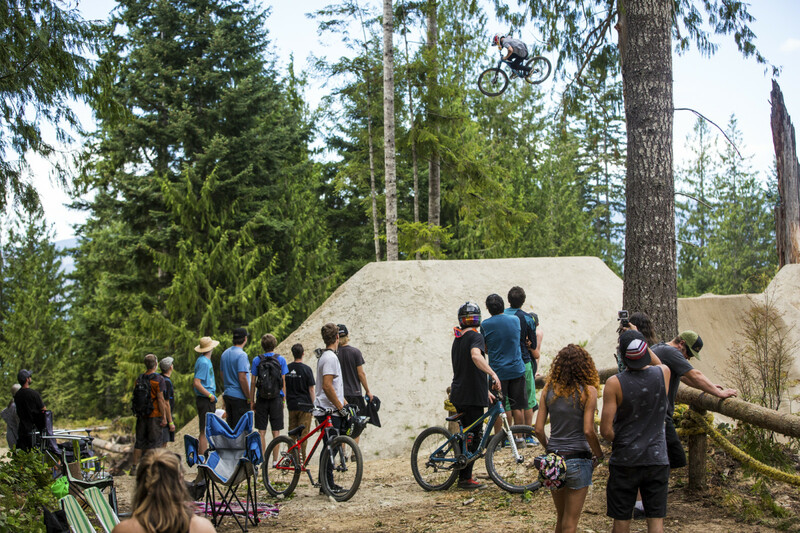 For the second year in a row, Logan Peat hosted an invitational at Coast Gravity Park with some of the largest dirt jumps on the planet. 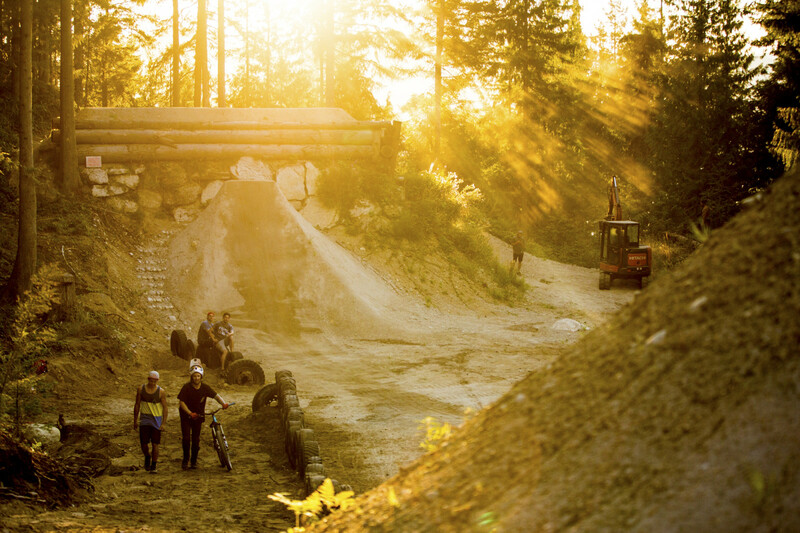 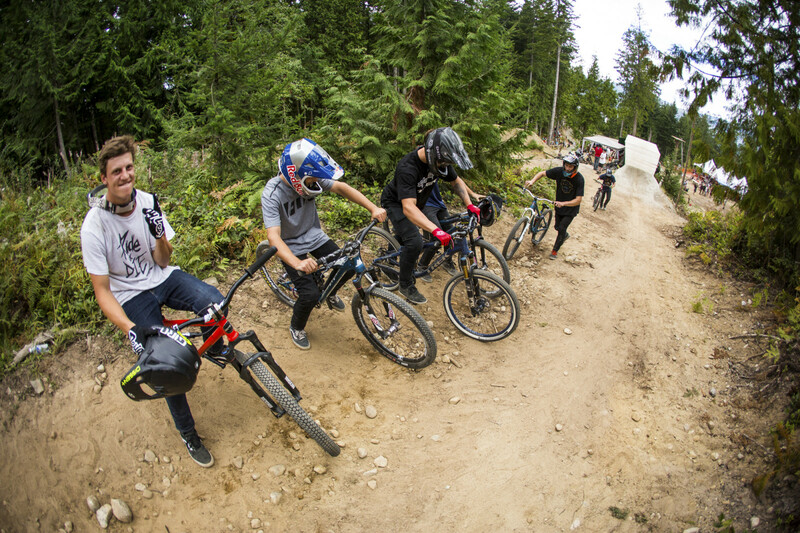 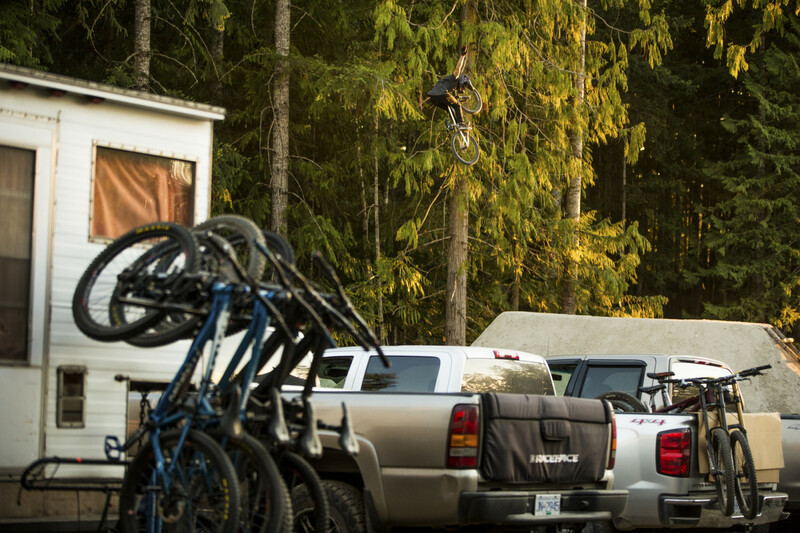 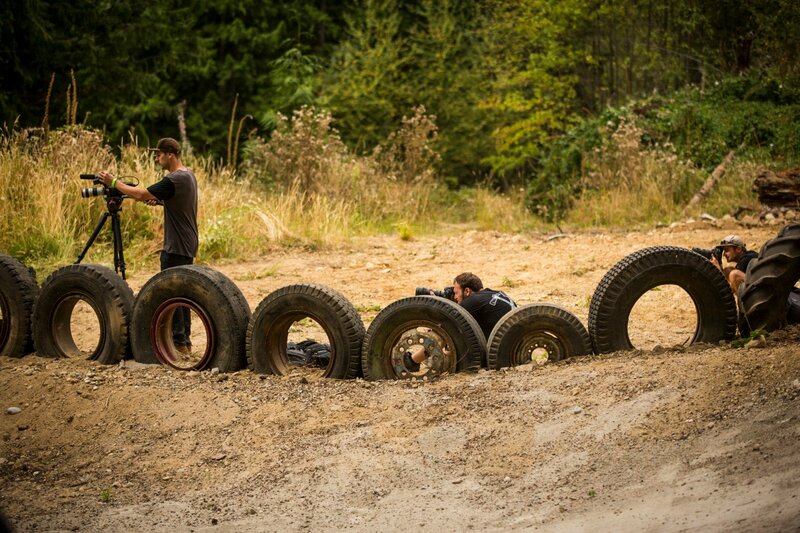 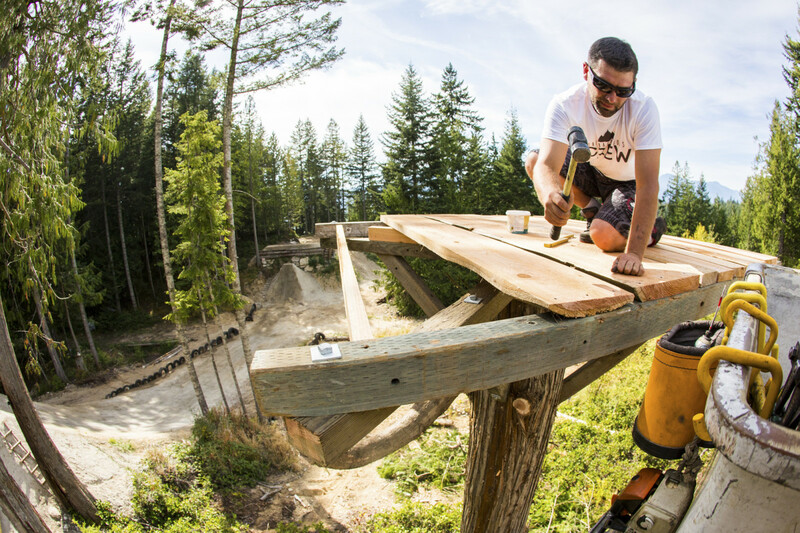 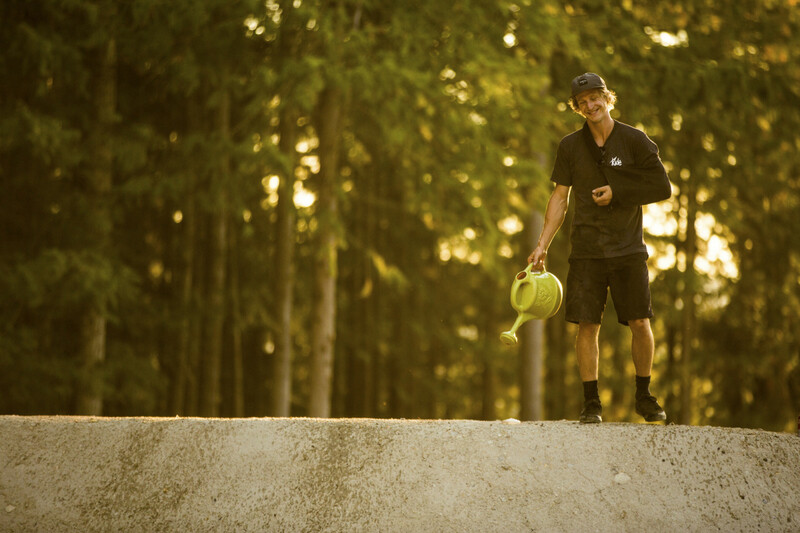 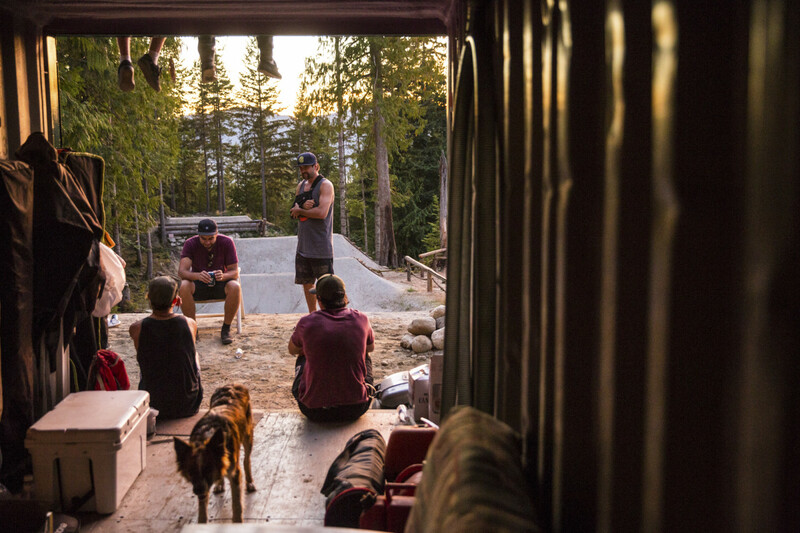 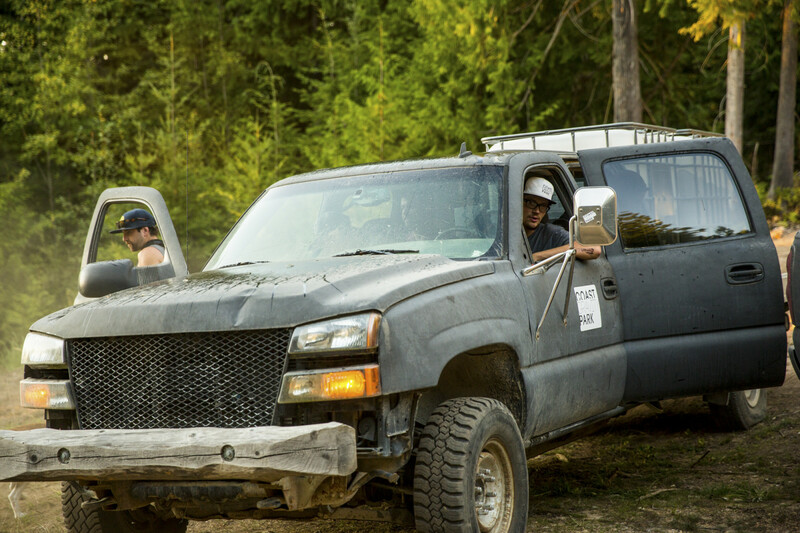 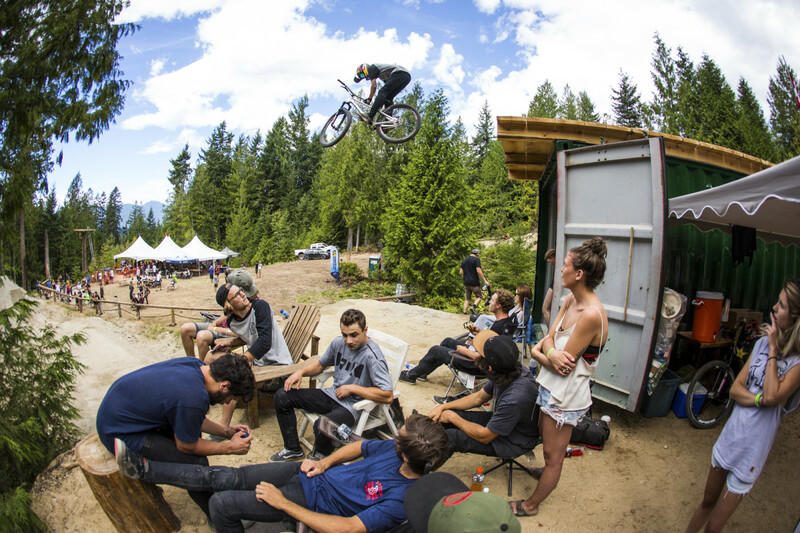 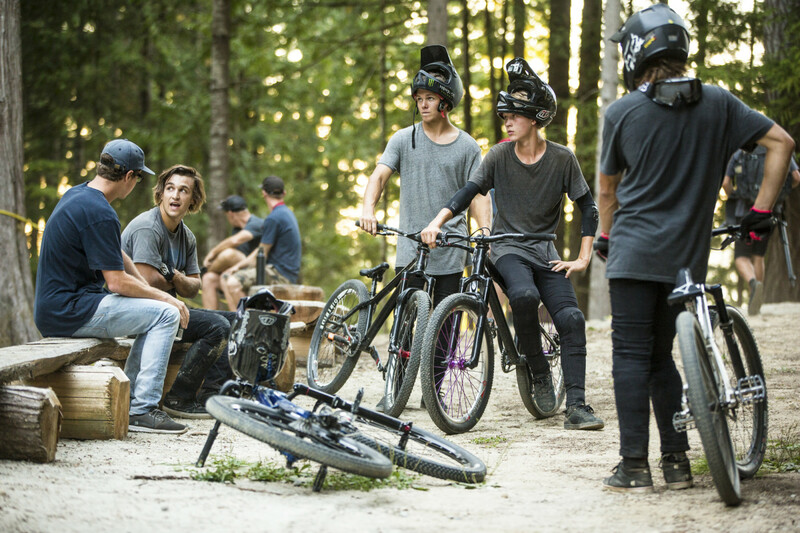 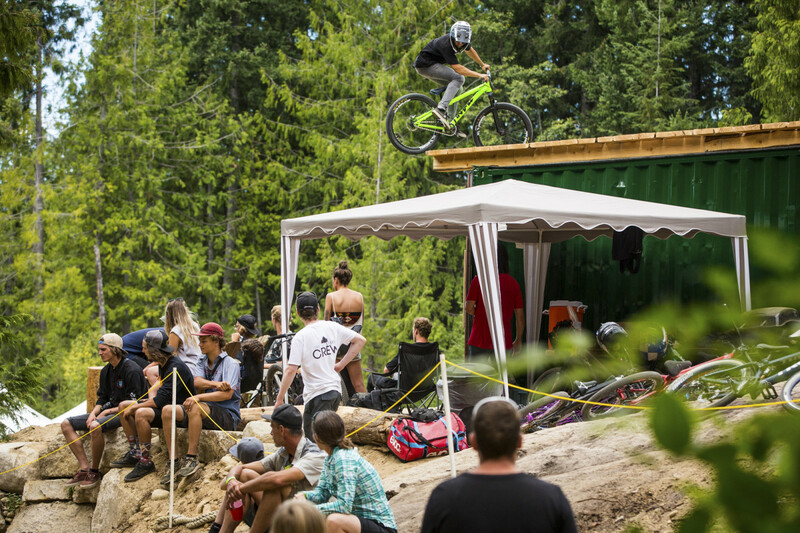 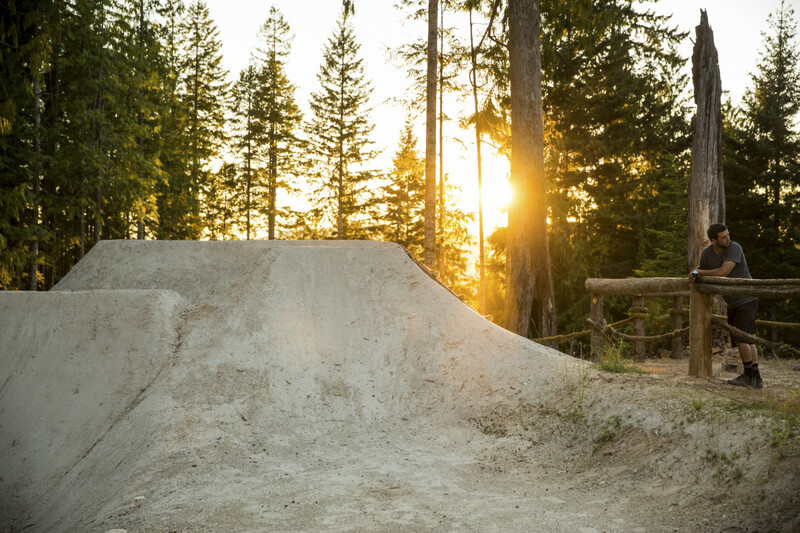 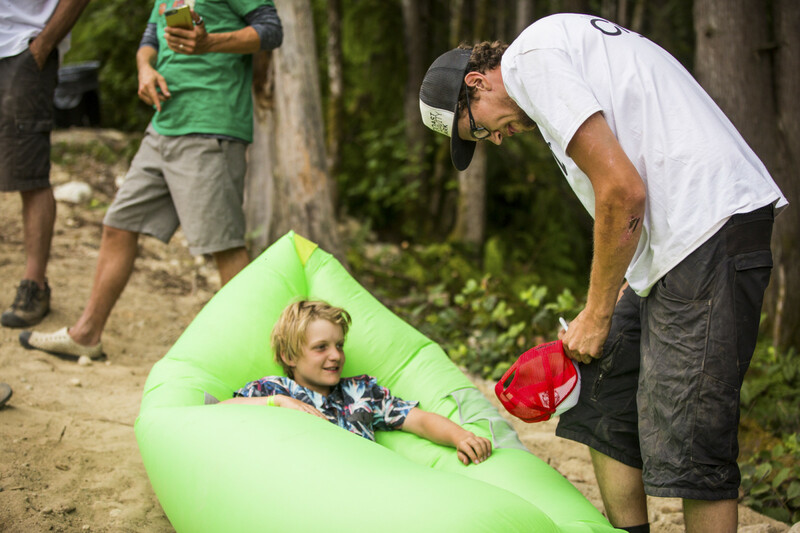 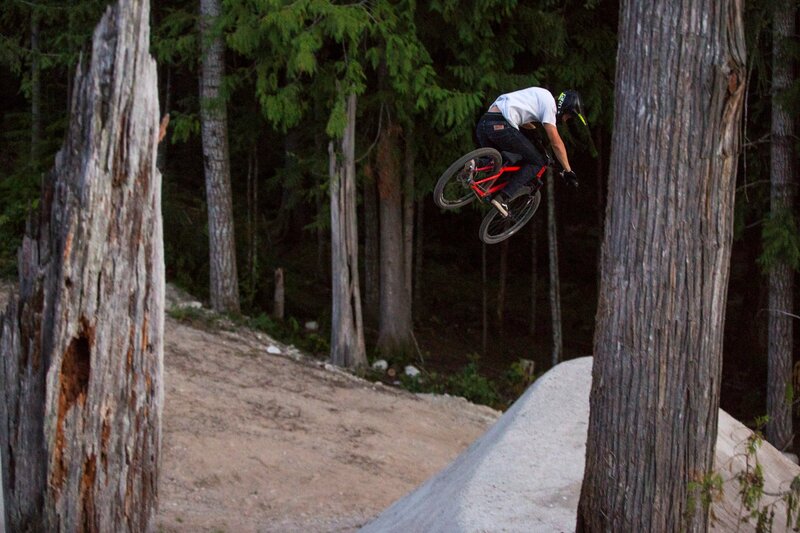 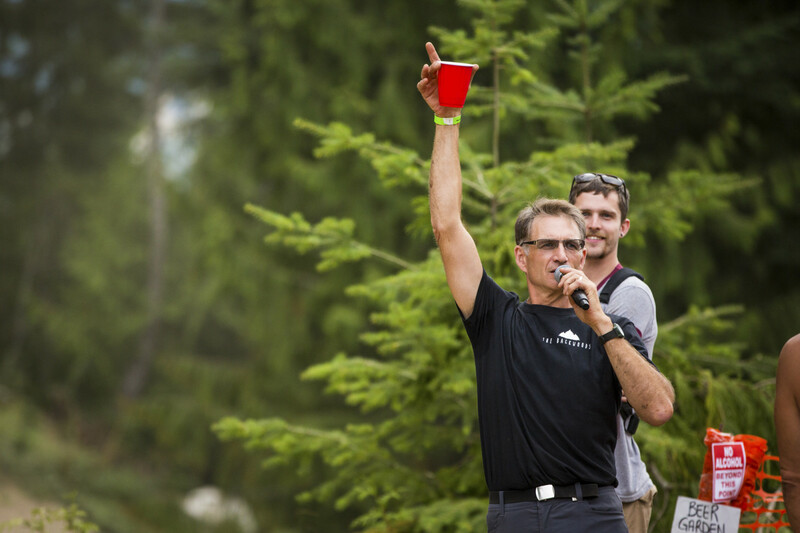 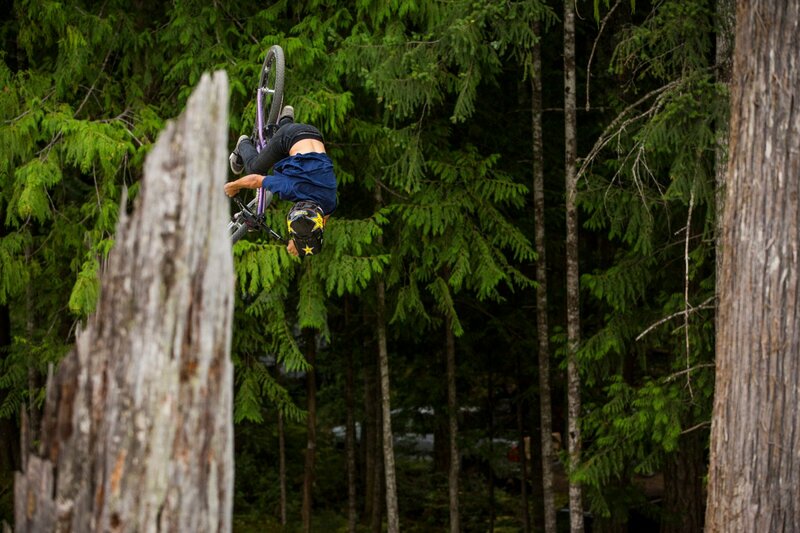 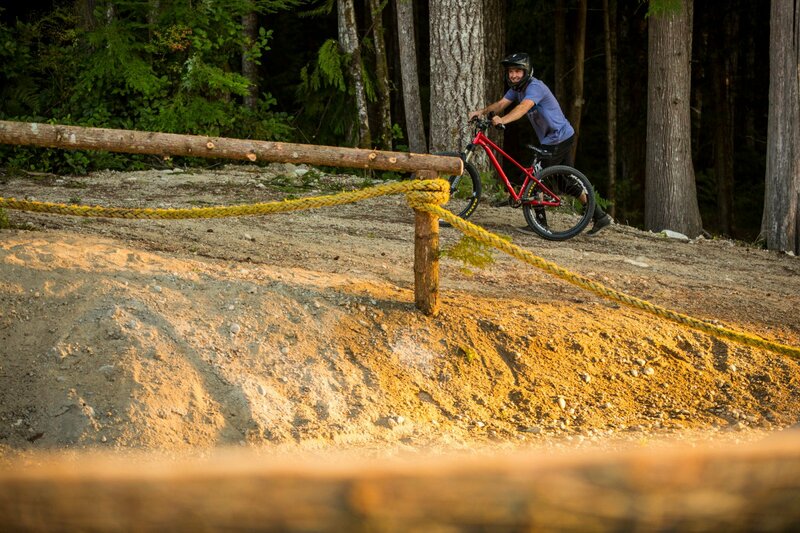 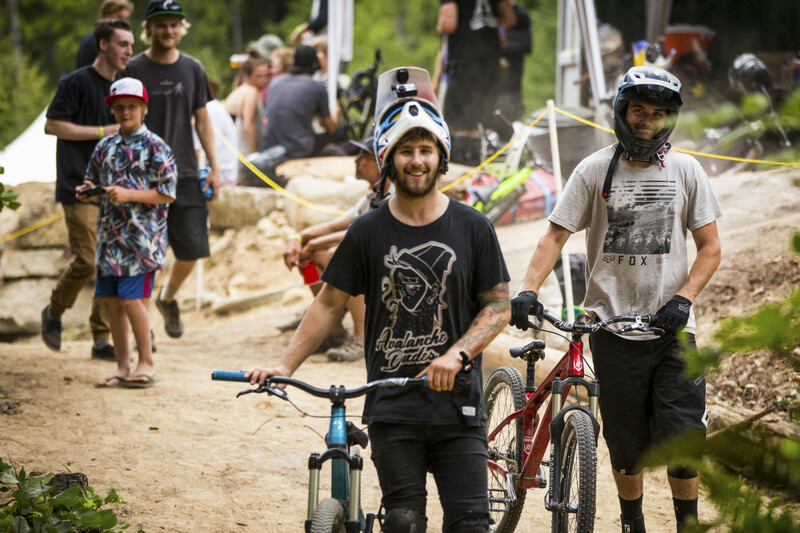 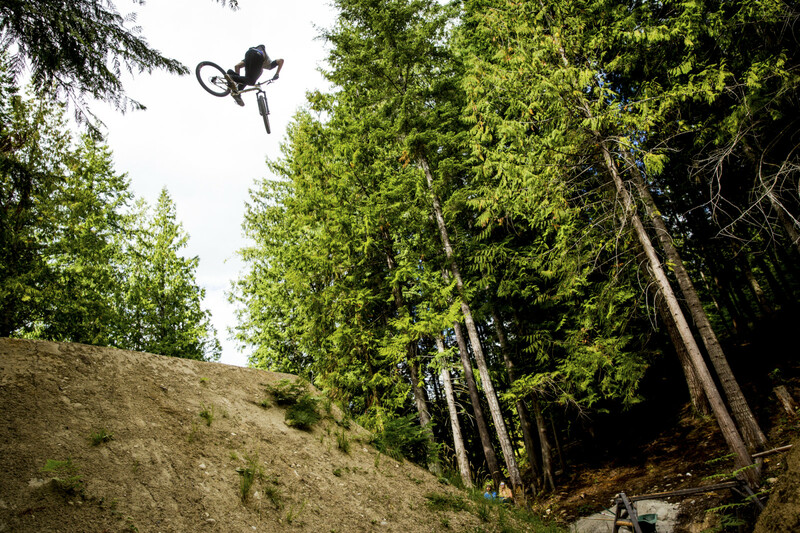 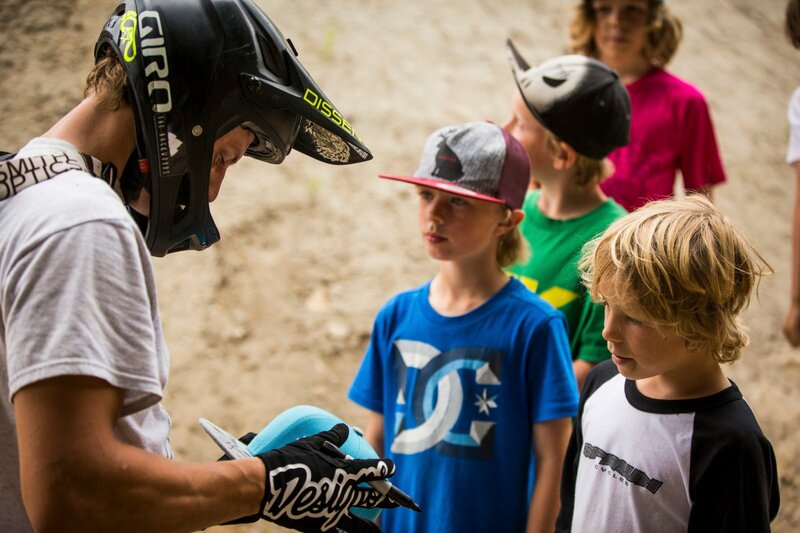 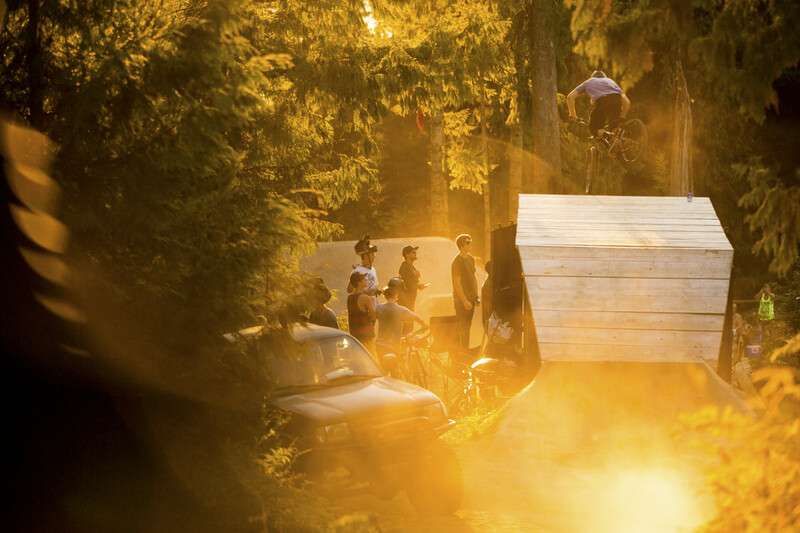 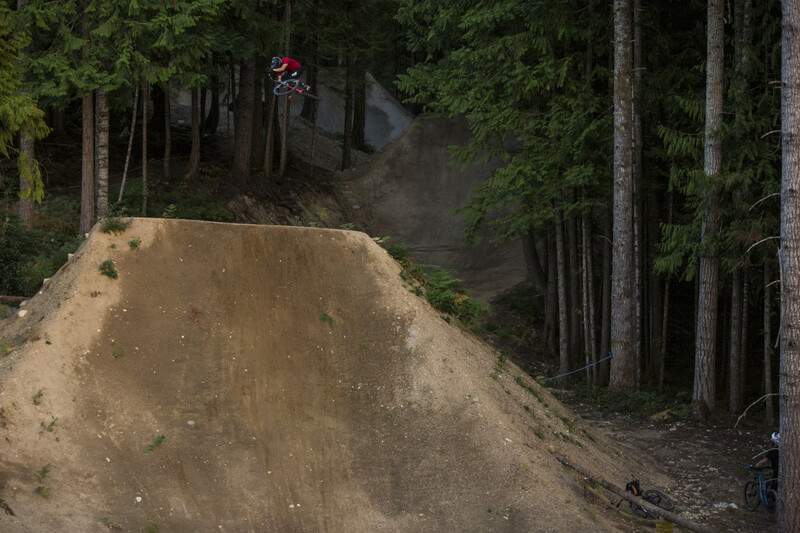 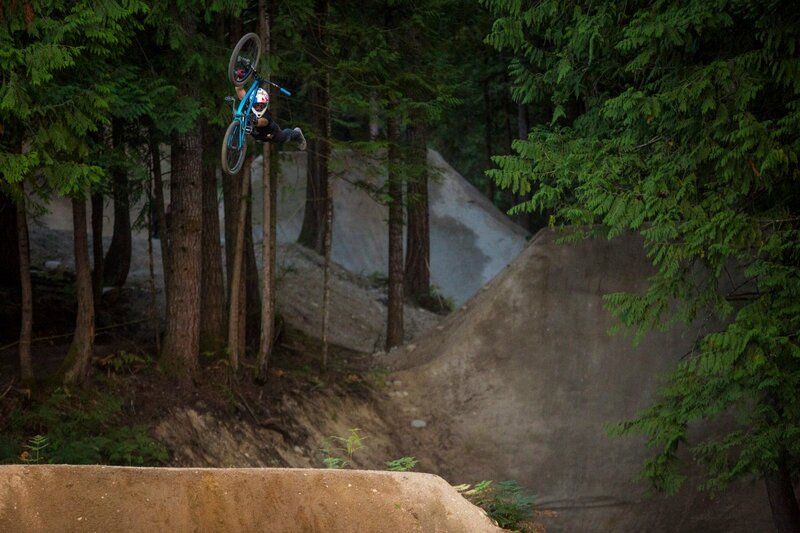 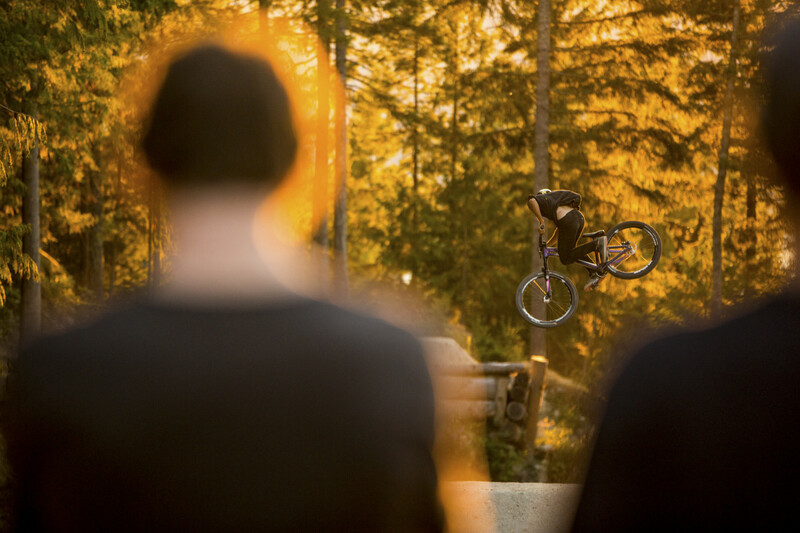 With a number of the world’s most talented riders just finishing up a stressful week at Crankworx, they head to the sunshine coast in Canada for this laid back, jam style event called The Backwoods. 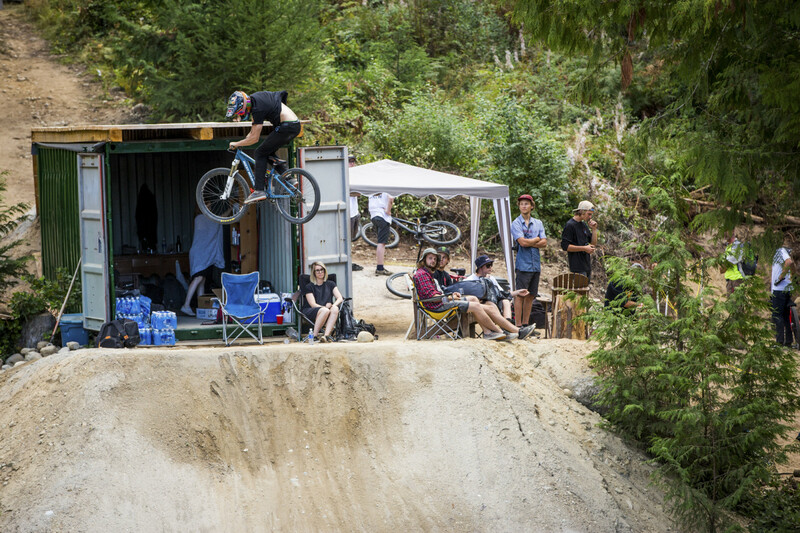 We knew Dylan Dunkerton of the Coastal Crew had been shooting some photos at the event so we dropped him a line to see if he was interested in passing a gallery along. 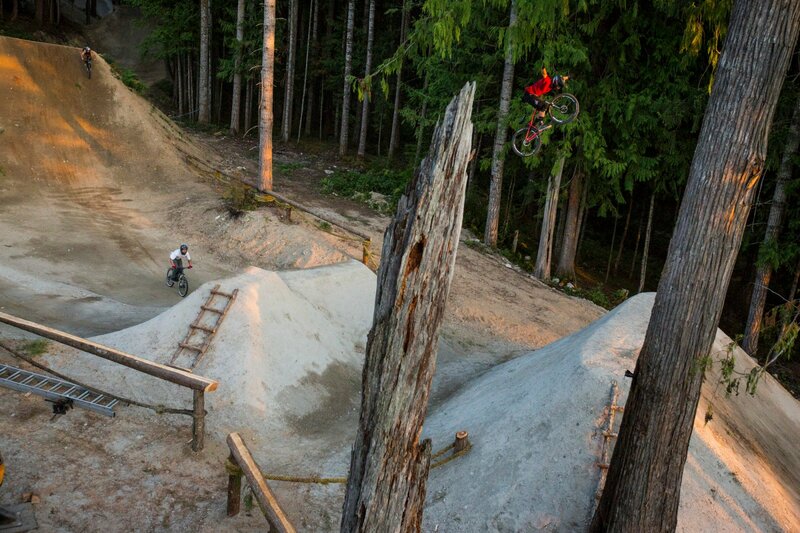 He kindly obliged so feast your eyes on it…Enjoy! 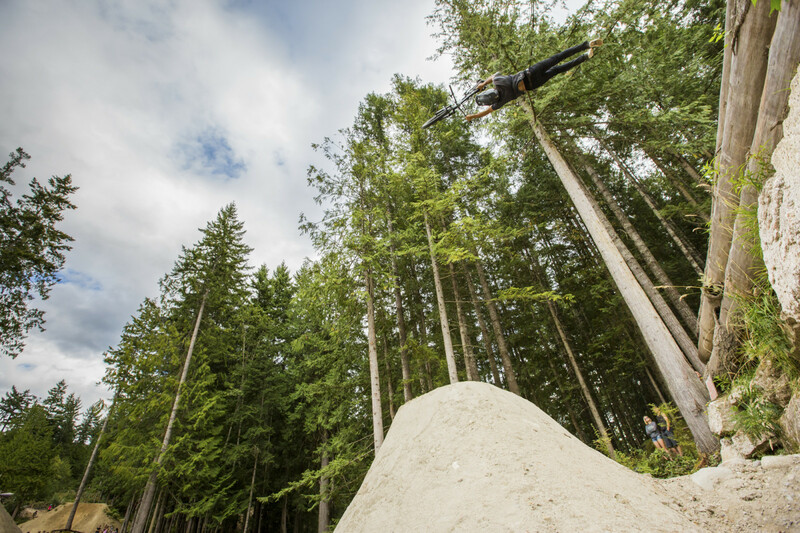 Thank you Dylan Dunkerton, Logan Peat and Coast Gravity Park.